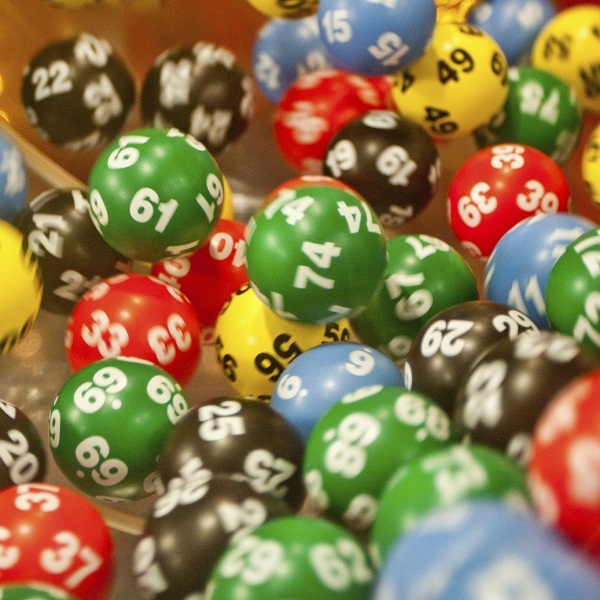 The winning numbers for Australia’s Saturday Lotto draw on Saturday October 18th were 5, 7, 8, 9, 27, 34 and the supplementary numbers were 23 and 31. Last Saturday’s draw produced a total of 469,640 winning players that shared prizes worth a combined total of $14,811,185.85. This includes five players that hit the top prize and won $829,361.68 each and a further 61 players that matched five main numbers and one supplementary number to win $9,226.65 each.